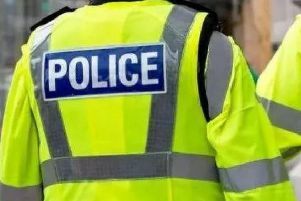 Two men have been arrested after being found in possession of items police believe to have been stolen from cars in Crawley. 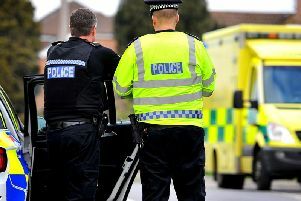 In a post on social media this morning, Crawley Police said the men were arrested last night (Friday) in Gossops Green. It read: "Last night, two males were arrested in [the] Gossops Green area of Crawley on suspicion of theft from cars. "They were found in possession of items we believe to be stolen. "If you're missing anything from your vehicle contact us quoting CAD 122 of the 13th April."